This photo is one of many which helped spark part of the current story that I’m working on. A culinary based story that has roots from my other passions – food and cooking. 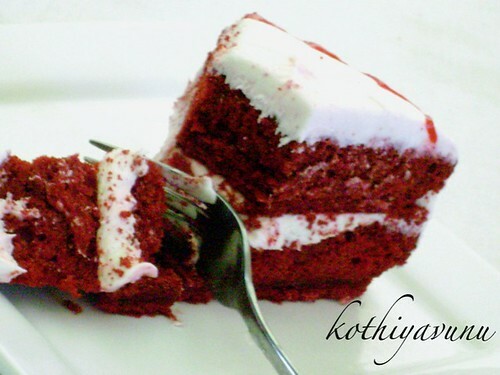 And this is another one of the story sparks – Red Velvet Cake. It is simple but an easy recipe and everyone has their own twist for it. I figured it is something that could easily create a conflict between two foodie families that could possibly get out of hand. 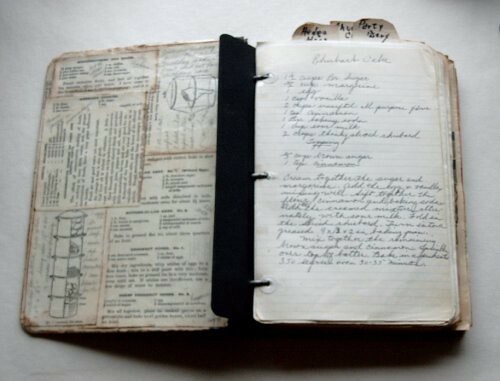 People can be very protective of their family recipes especially if it has been in the family for years.